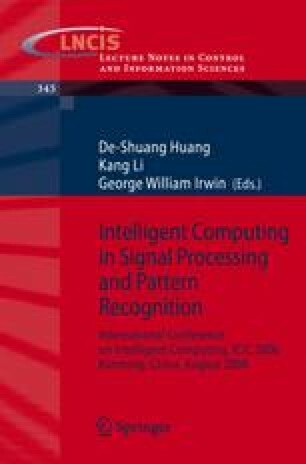 In this paper, we propose a robust feature extraction method for mobile-based speech emotion recognition system. A query speech signal is captured by a cellular phone in the real mobile environment. A major problem in this environment is distortions contained in the features of the query sound due to the mobile network and environmental noise. In order to alleviate these noises, a signal subspace noise reduction algorithm is applied. Then a robust feature extraction method called SFS feature optimization is implemented to improve and stabilize the system performance. The proposed system has been tested with cellular phones in the real world and it shows about 73% of average classification success rate with Fuzzy SVM classifier.